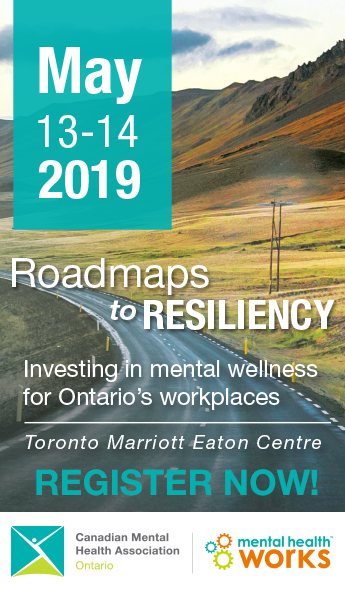 From March 4-10, CMHA will recognize the transformational work done every day by Ontario social workers. Social Work Week annually celebrates the profession and the valuable work of approximately 17,000 registered Ontario social workers. This week, we will celebrate alongside the Ontario Association of Social Workers (OASW) and our very own branch staff. This year’s theme is “From everyday issues to complex needs: Social Workers, it’s what we do.” Social Workers can help you get the most out of your relationships, work and community life. They help you to identify the source of stress or problems, strengthen coping skills and find effective solutions. Show your support by visiting the OASW website and learning how you can celebrate Social Work Week.